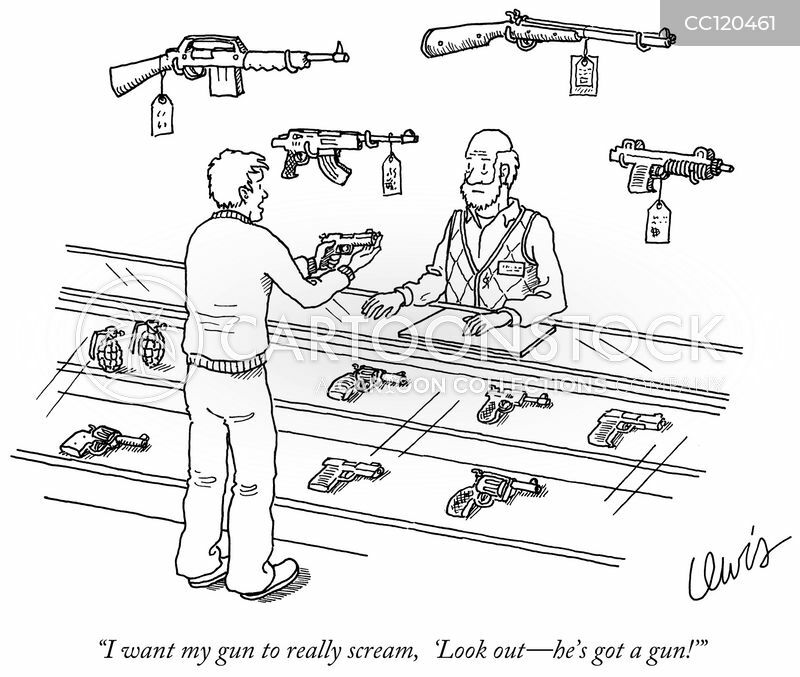 "I want my gun to really scream, 'Look out-he's got a gun!'" 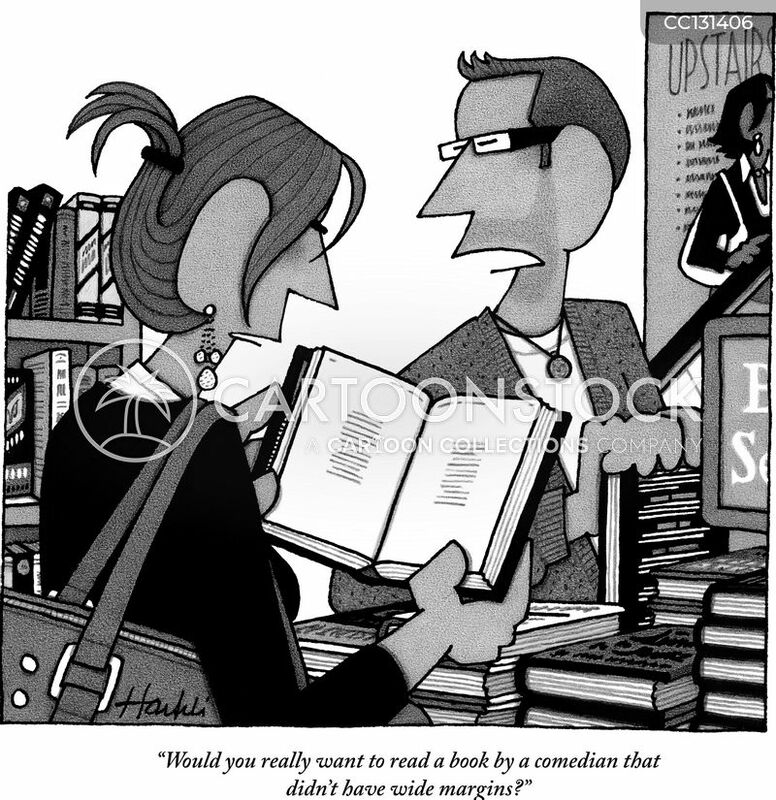 "Would you really want to read a book by a comedian that didn't have wide margins?" 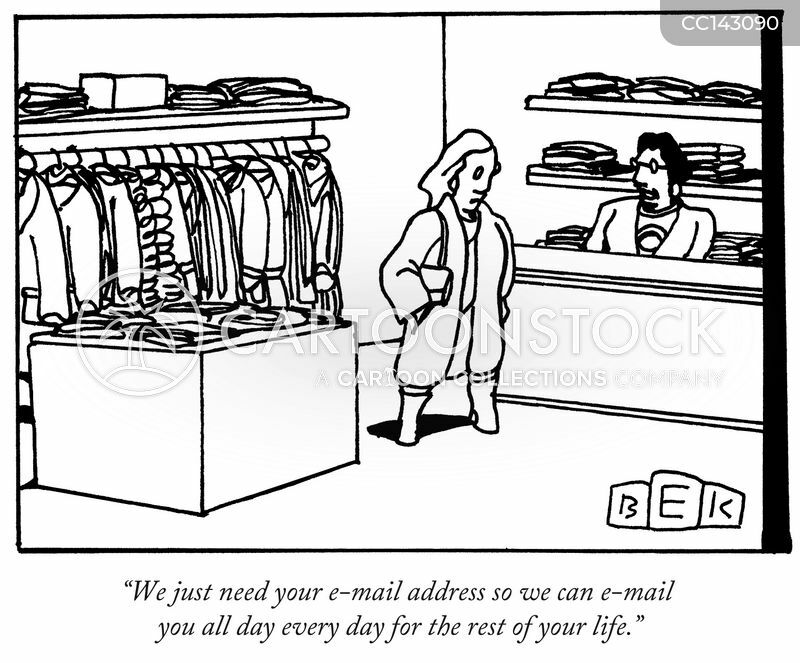 "We just need your e-mail address so we can e-mail you all day every day for the rest of your life." 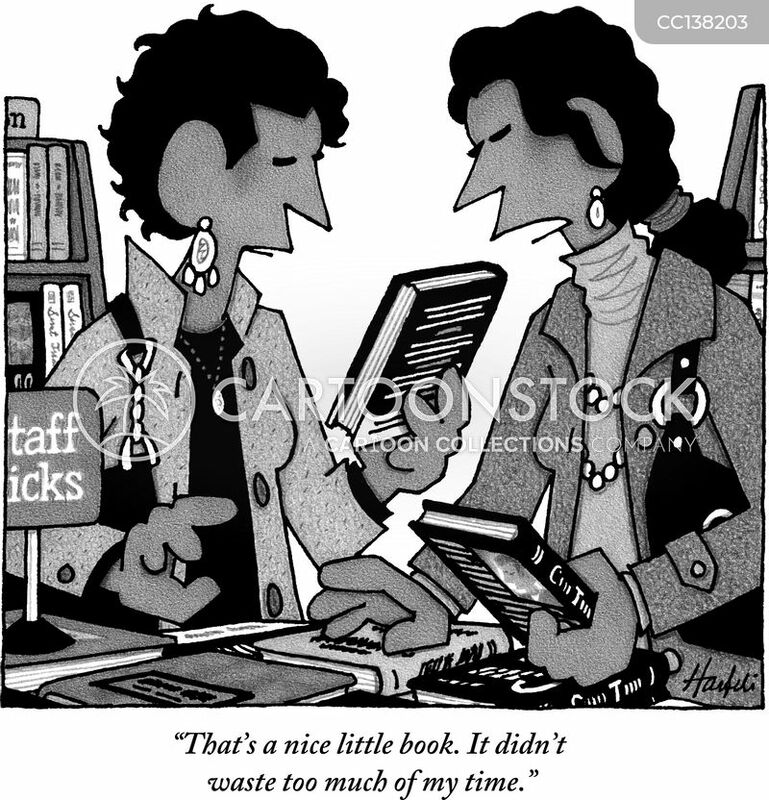 "That's a nice little book. 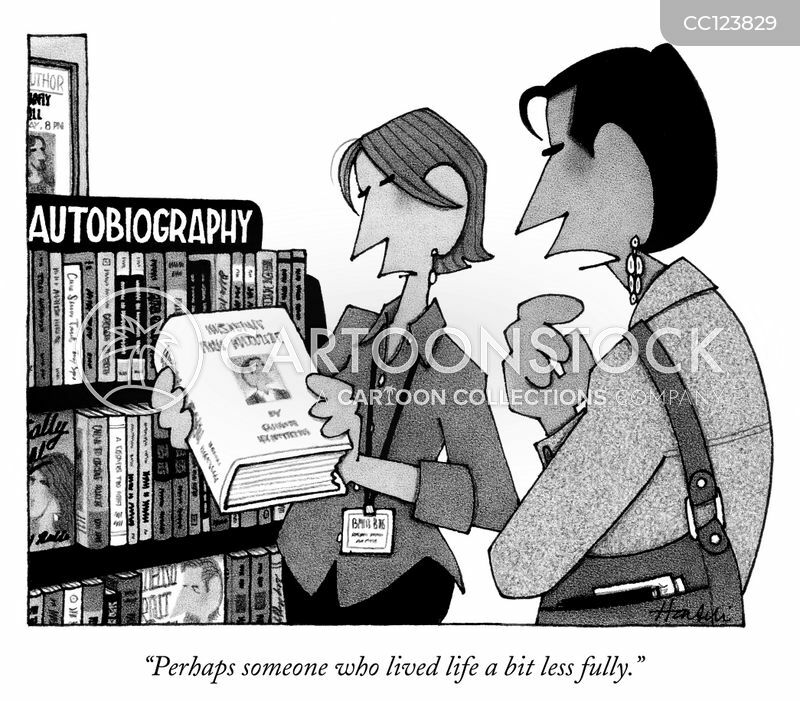 It didn't waste too much of my time." 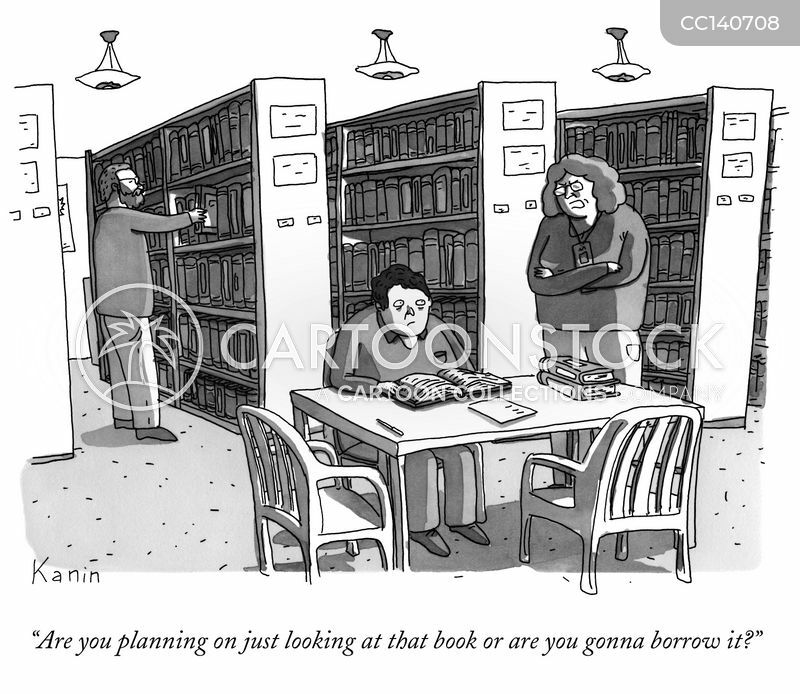 "Look! 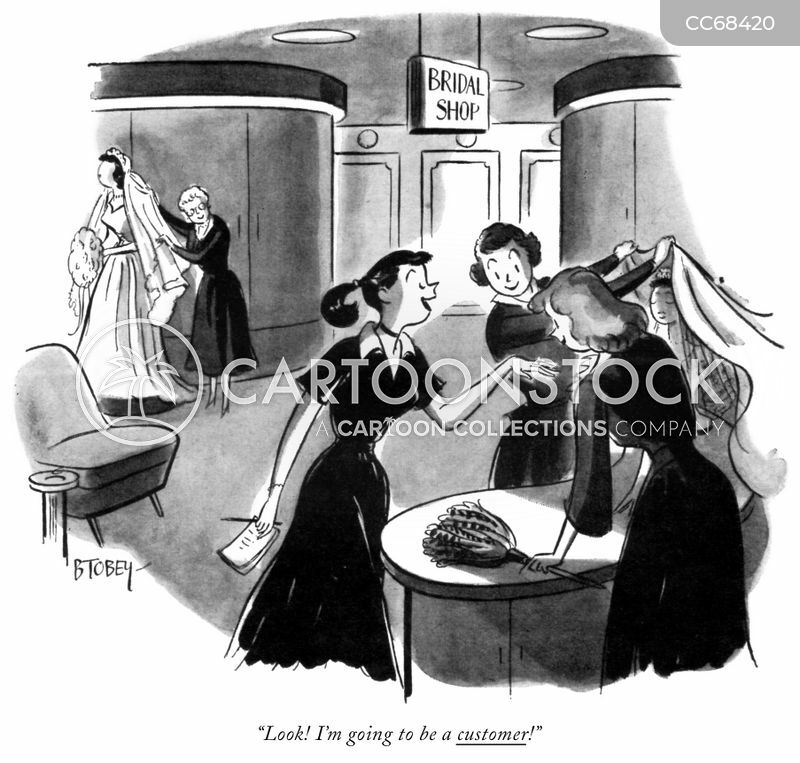 I'm going to be a customer!" 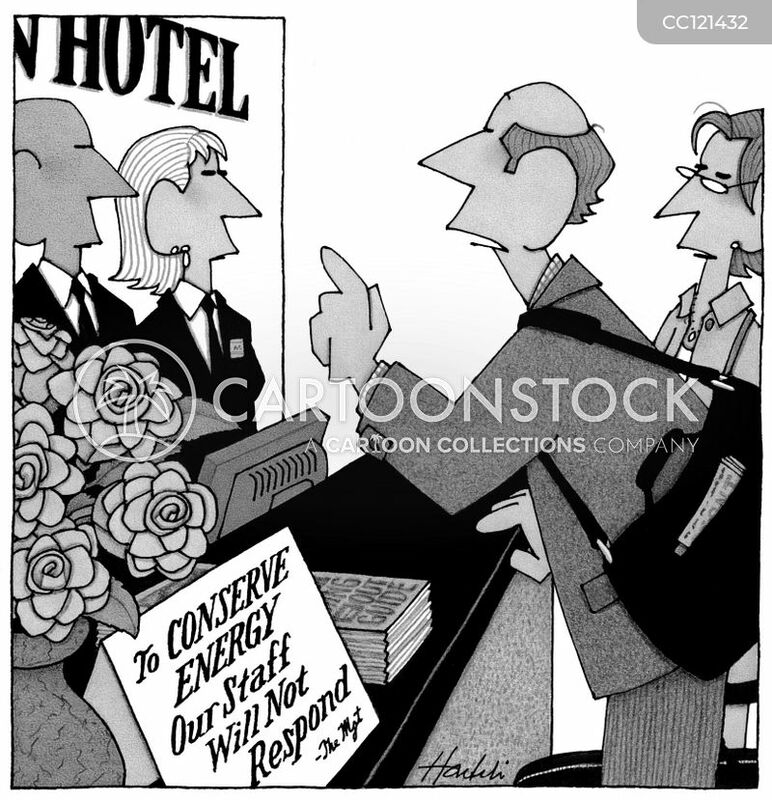 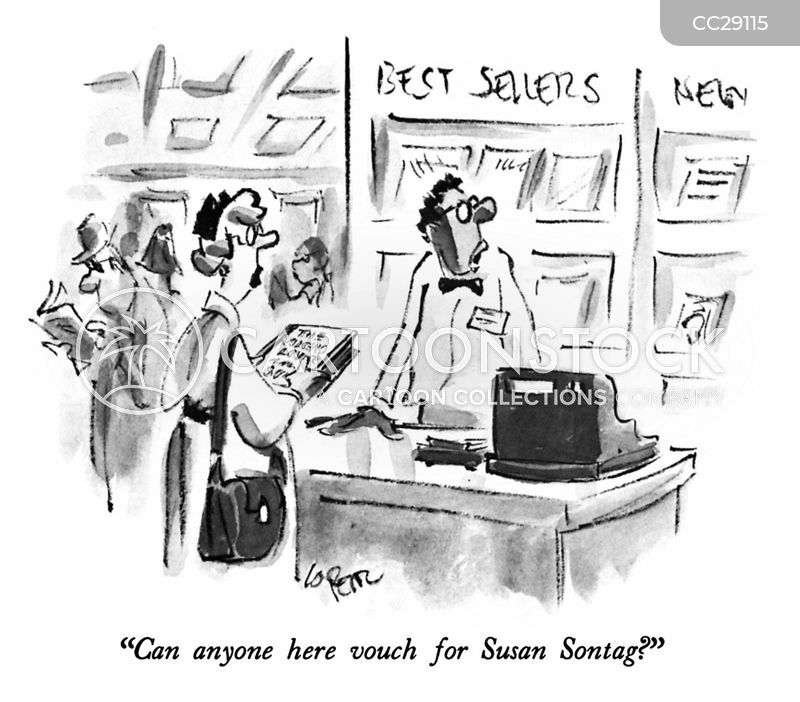 "Can anyone here vouch for Susan Sontag?" 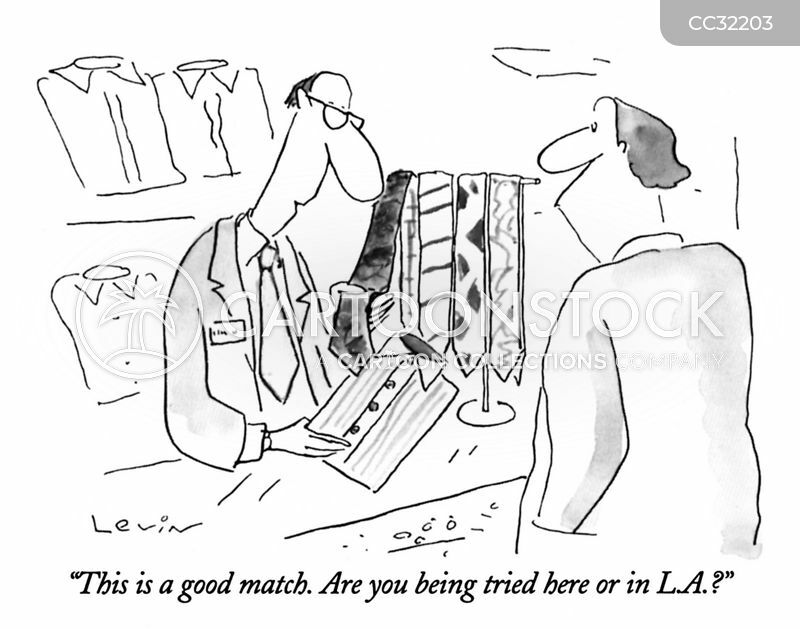 "This is a good match. 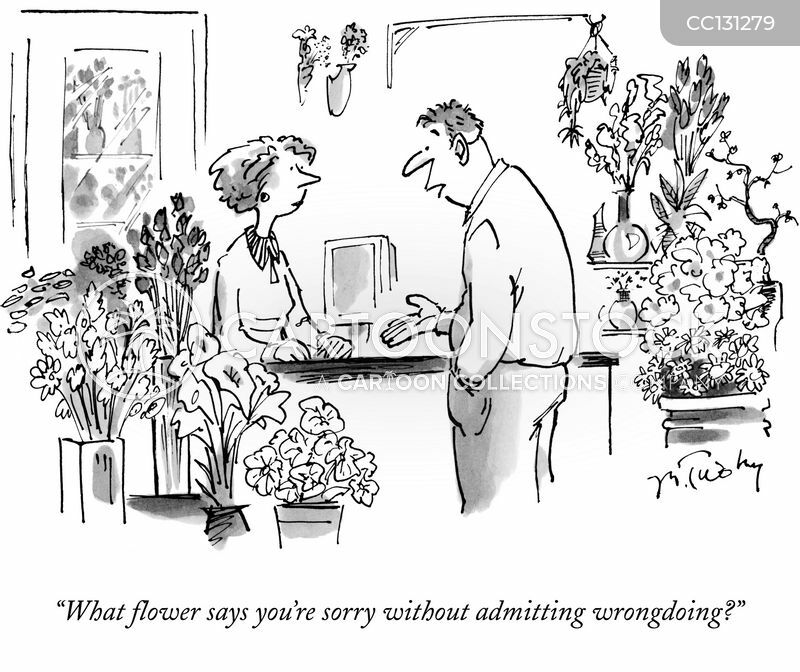 Are you being tried here or in L.A.?" 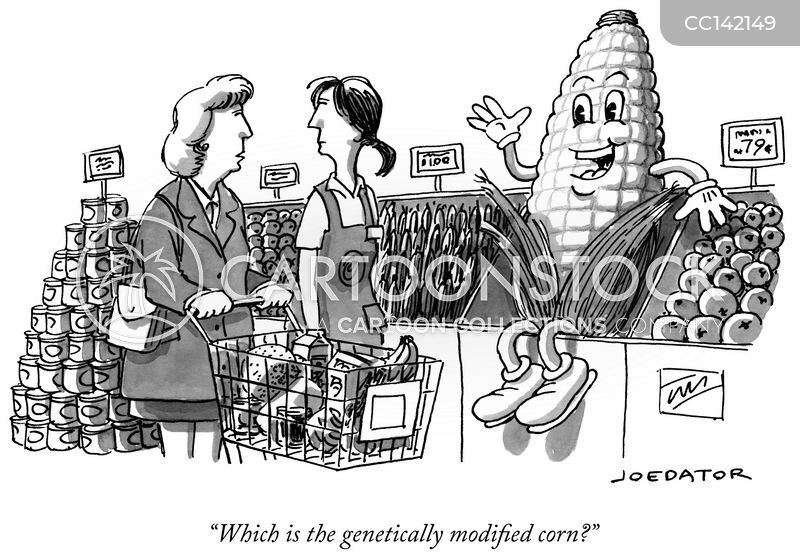 Which is the genetically modified corn?" 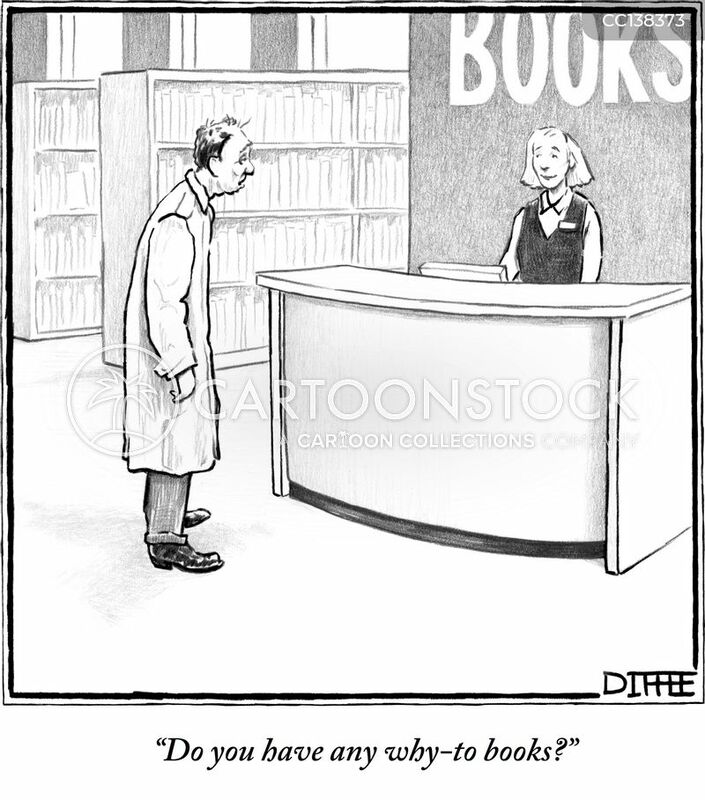 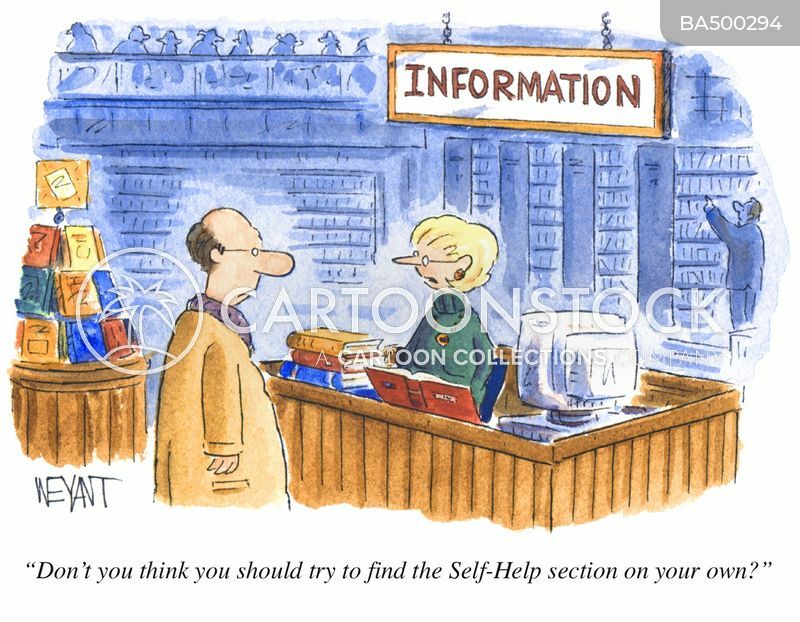 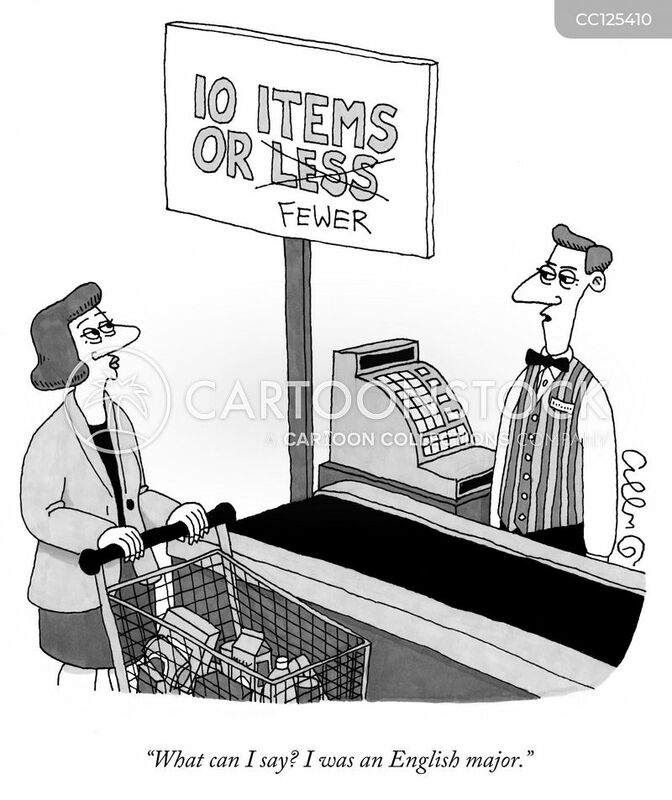 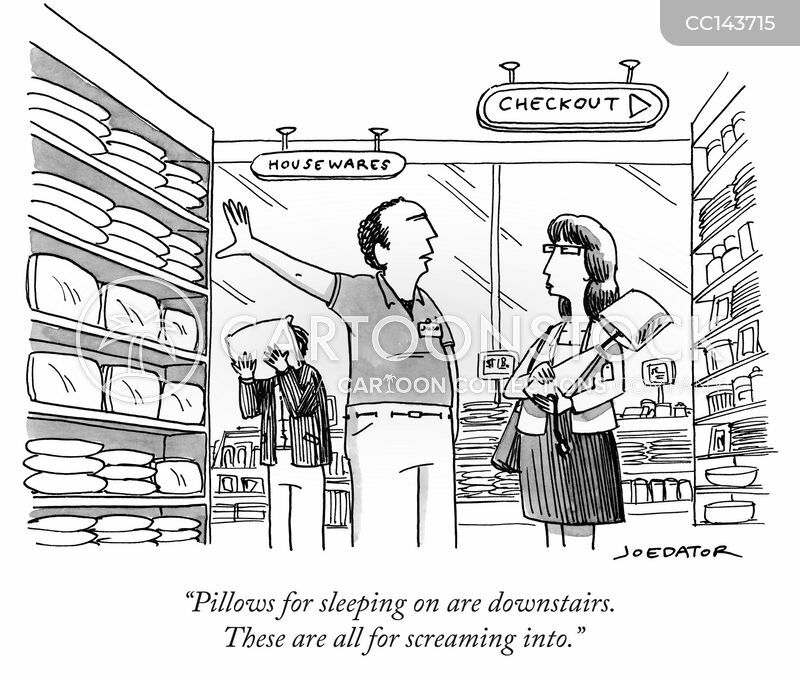 "Don't you think you should try to find the Self-Help section on your own?" 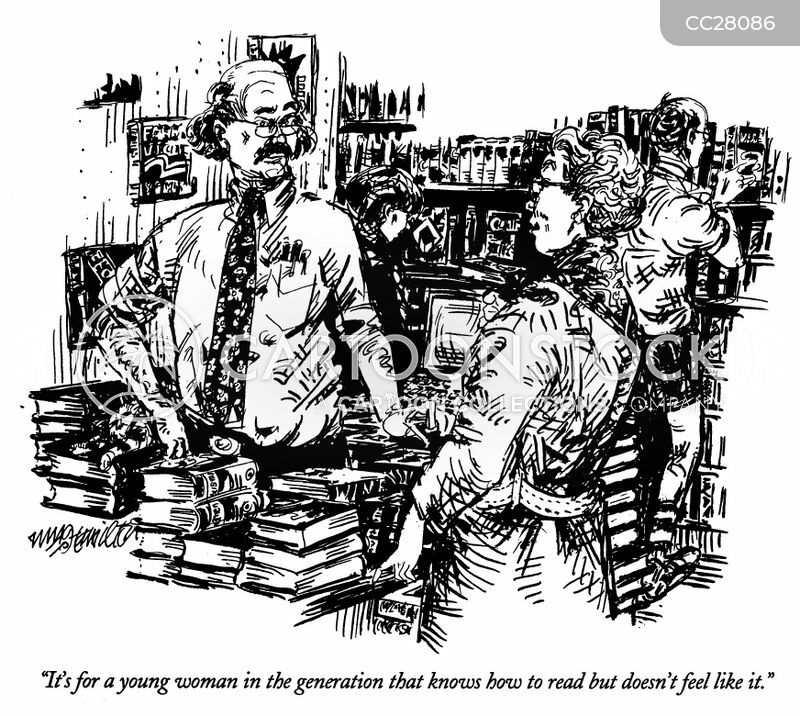 "It's for a young woman in the generation that knows how to read but doesn't feel like it." 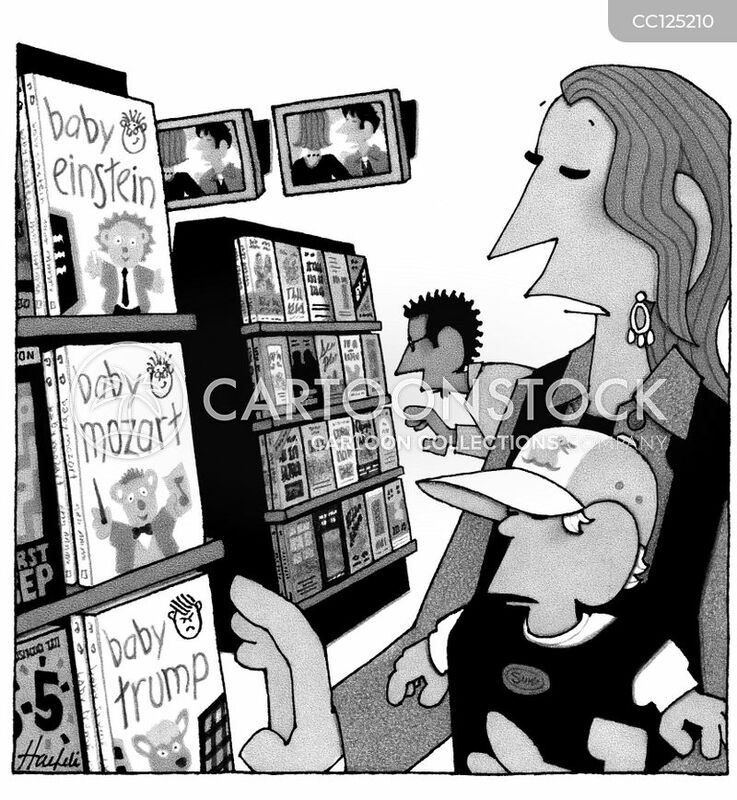 Available Books Include: "Baby Einstein", "Baby Mozart" and "Baby Trump"
"Perhaps someone who lived life a bit less fully." 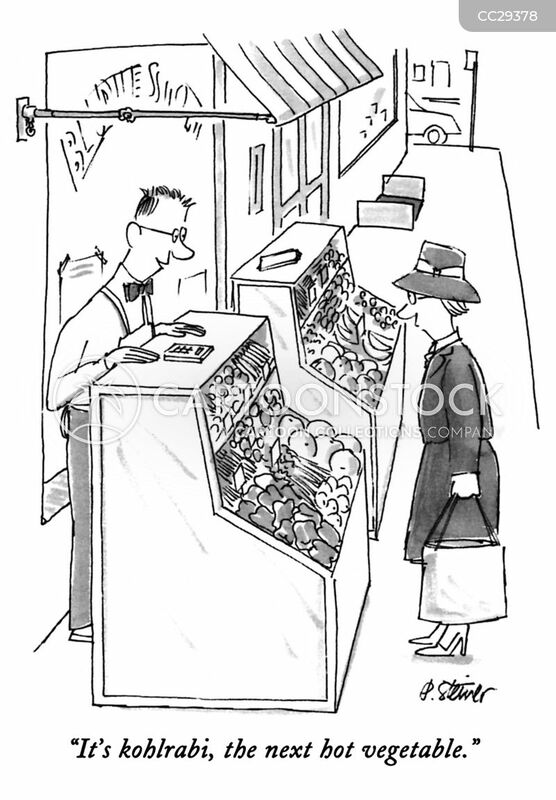 "It's kohlrabi, the next hot vegetable." 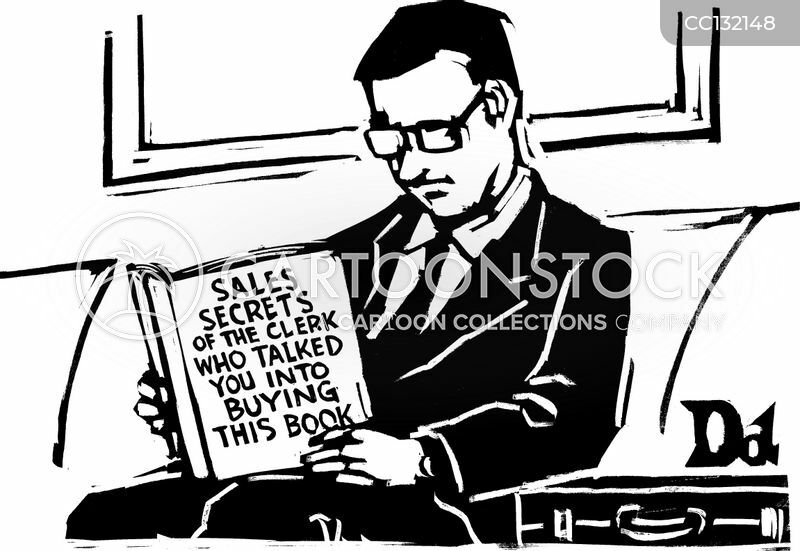 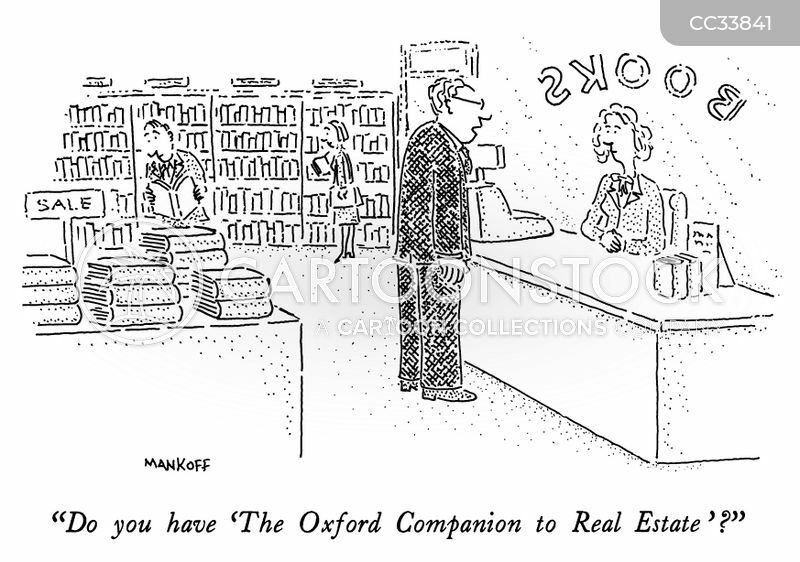 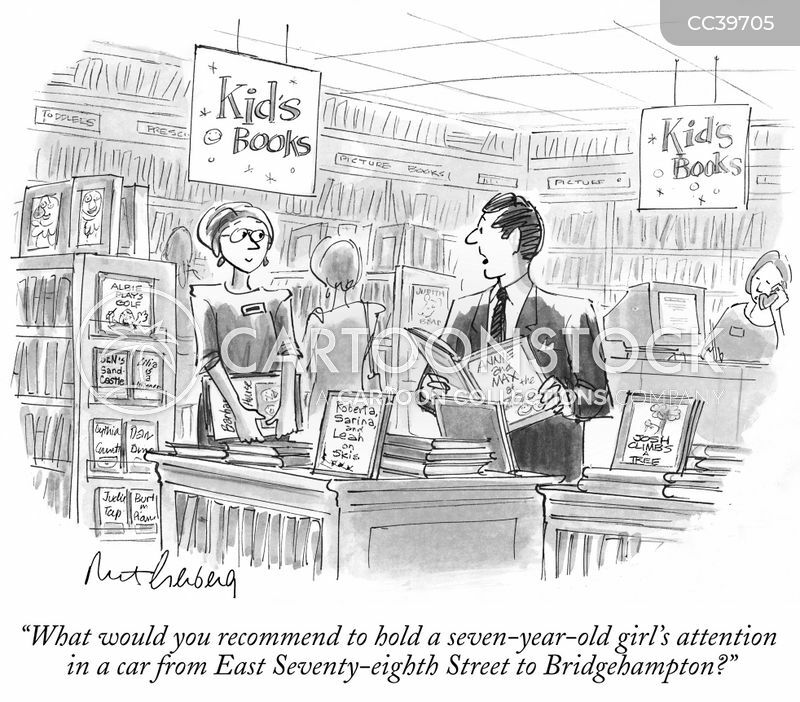 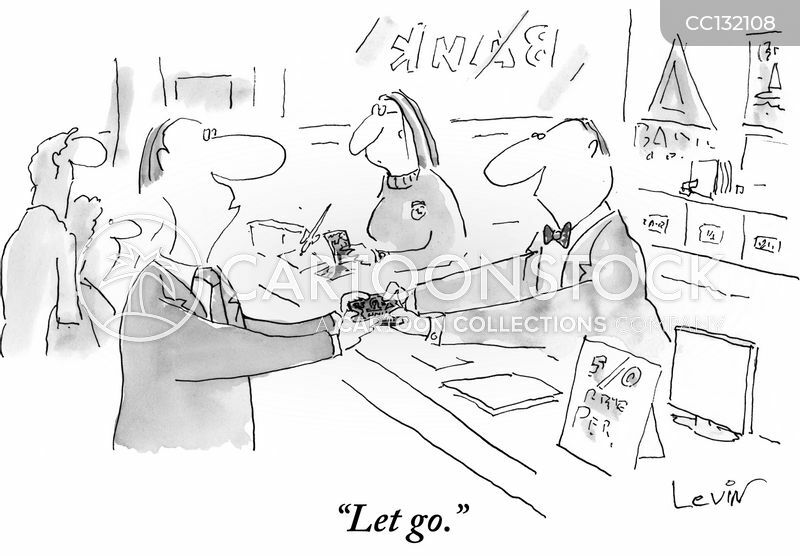 "Do you have 'The Oxford Companion to Real Estate'?" 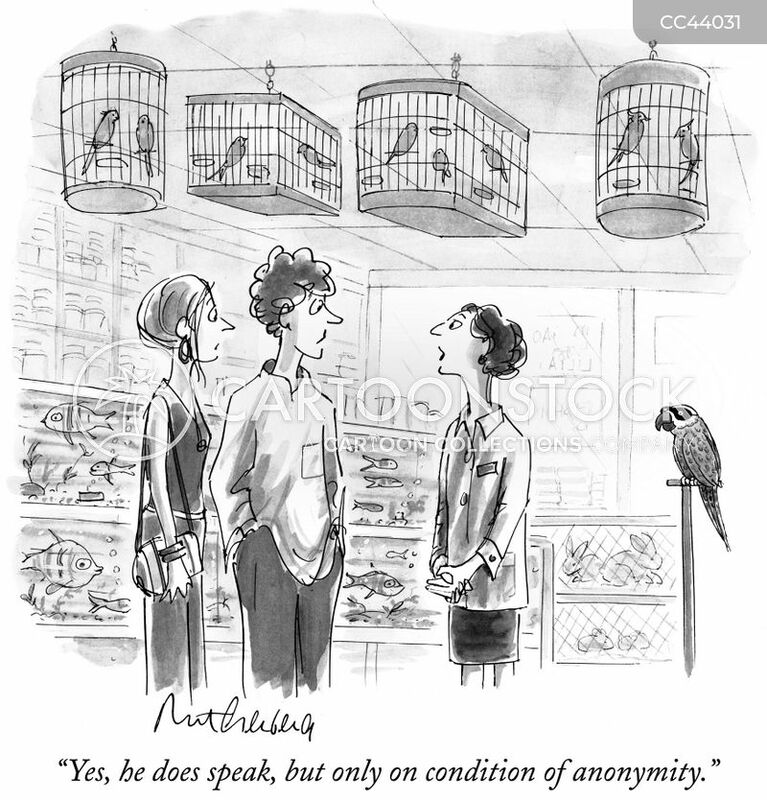 "Yes, he does speak, but only on condition of anonymity." 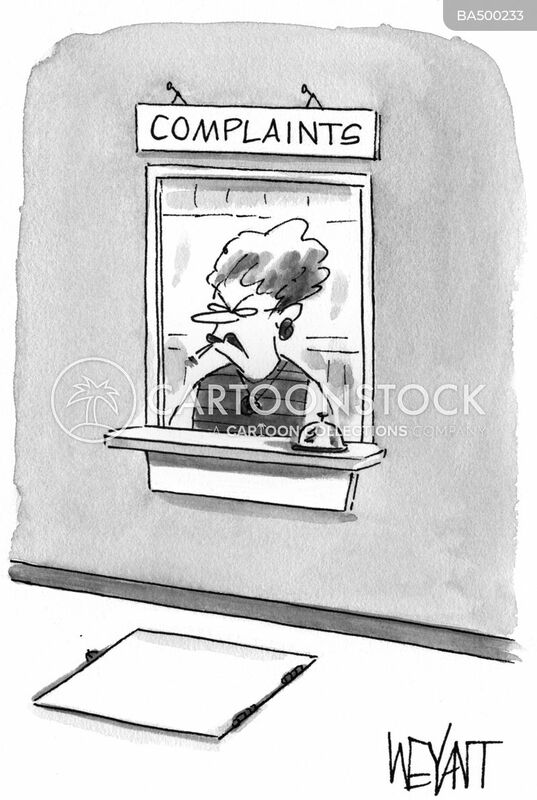 Stern looking woman sitting at a service window labeled "Complaints".